The 2016 Fall edition of ‘The Link’ has arrived! 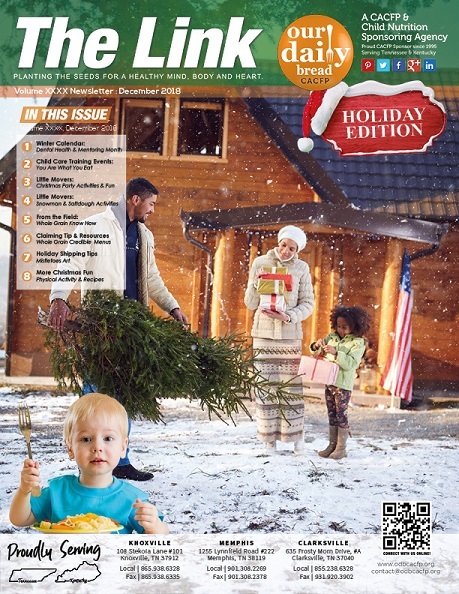 In this issue, we share fall flavor recipes & outdoor physical activities. Program Specialist, Shannon Donahue shares some advice on how to revise your CACFP menus properly. We also introduce you to our newest staff members, share some local events to enjoy the fall weather and colors with your family. We also provide some updates on the Kellogg’s recalls as well as some sample weekly CACFP planning menus from Catherine Turman in our Memphis Office. 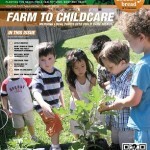 “The Link” is a top-notch child care resource for child care and child nutrition related information. 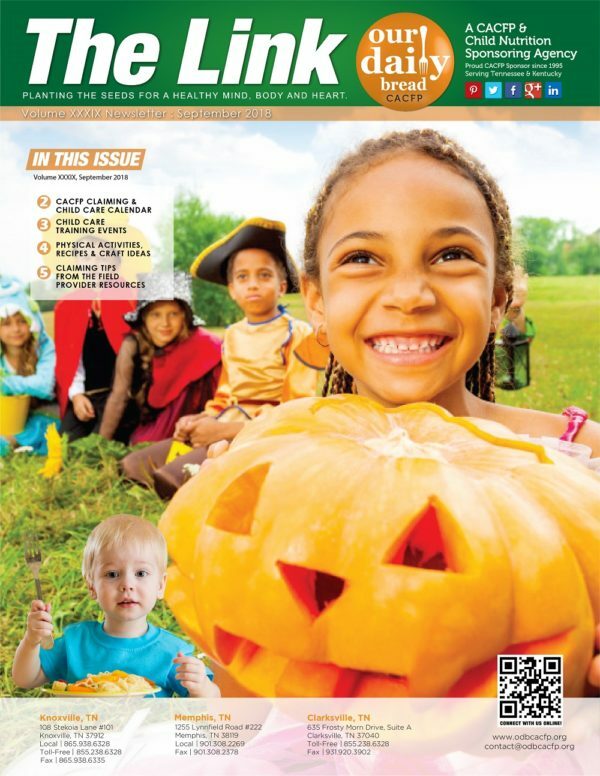 The Link features fun and exciting new CACFP credible meals and snack ideas, menu planning, tips for maximizing your CACFP reimbursements, making your monitoring reviews go as smoothly as possible and much much more. Subscribe today, its 100% free! Our Daily Bread CACFP has been a proud member of the National CACFP Sponsors Association since 2004. © 2019 All rights reserved. ODB CACFP, Inc.